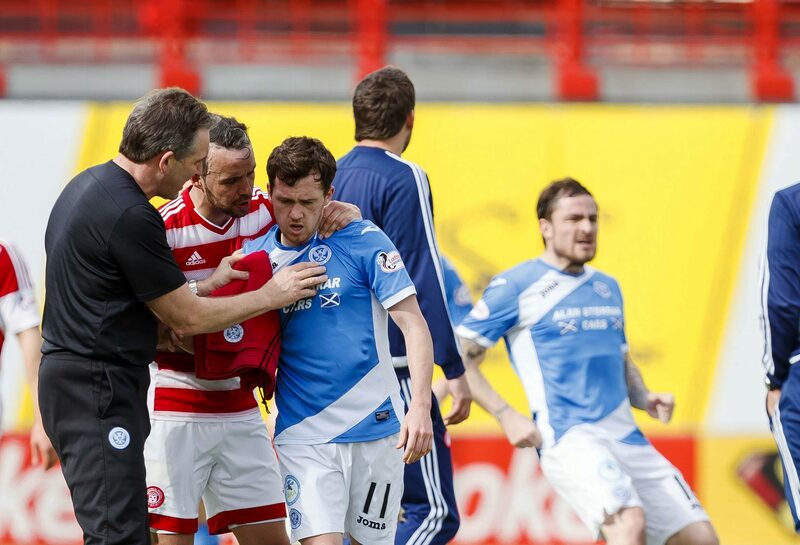 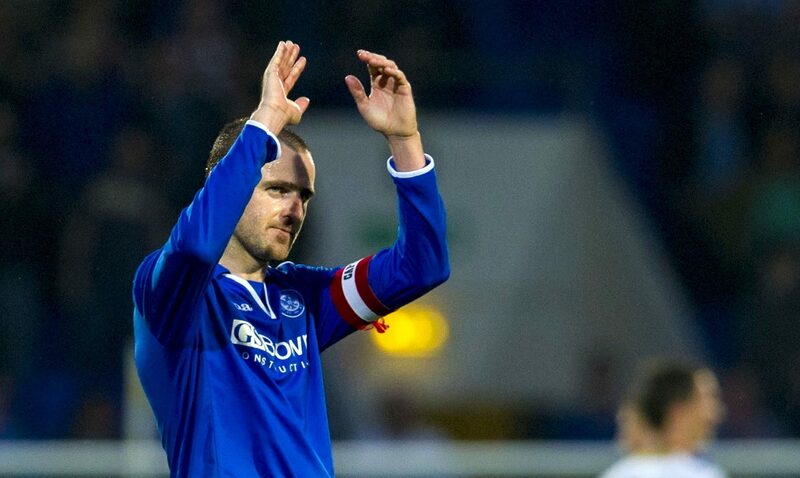 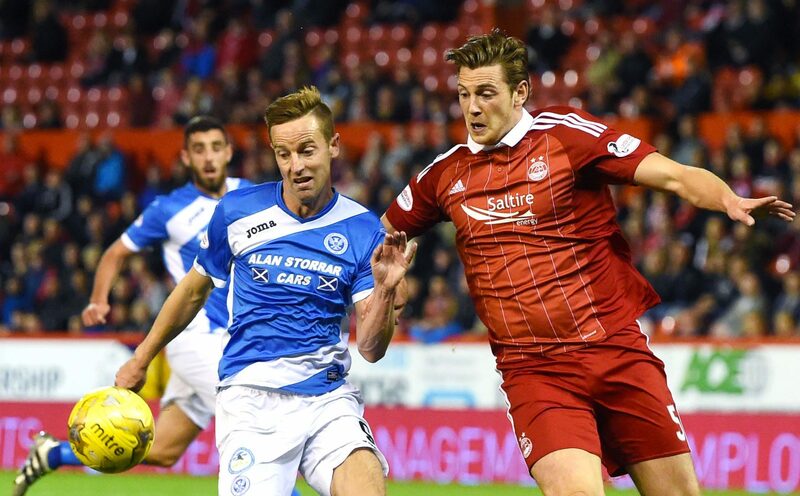 Steven MacLean has laughed off Aberdeen jibes that the St Johnstone players would be more suited to rugby than football. 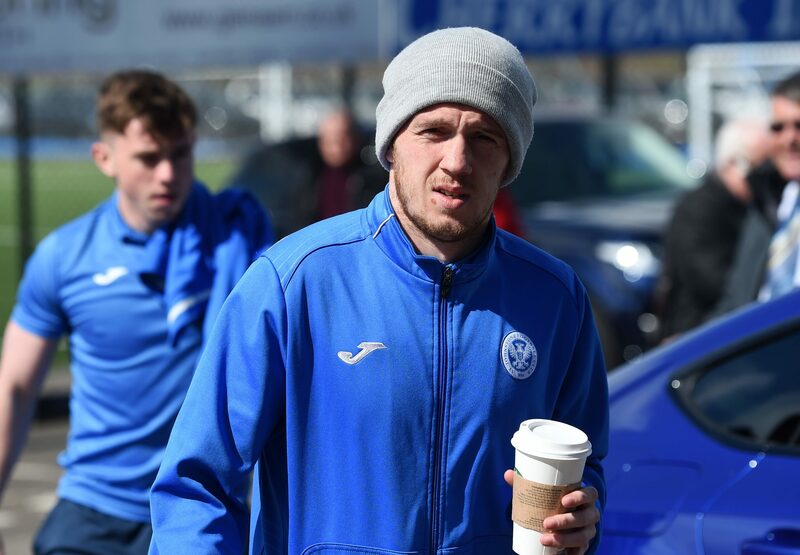 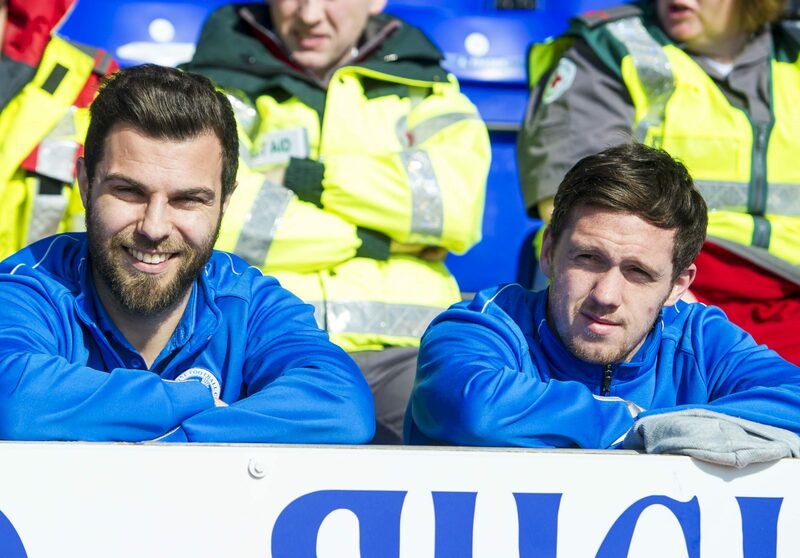 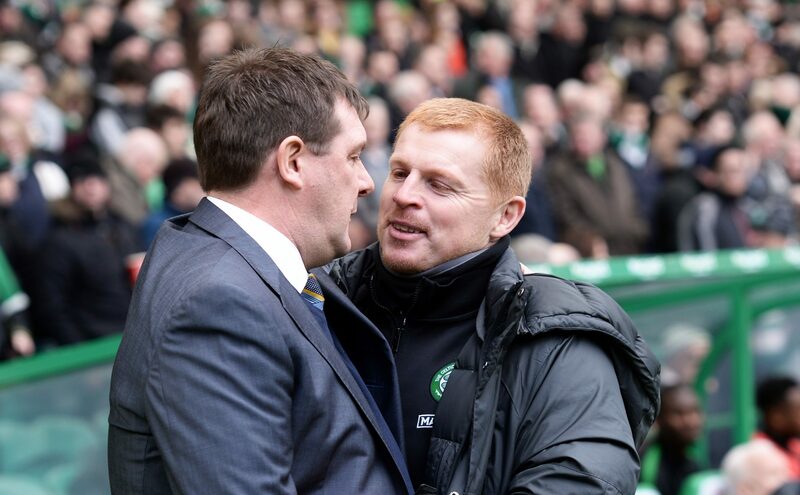 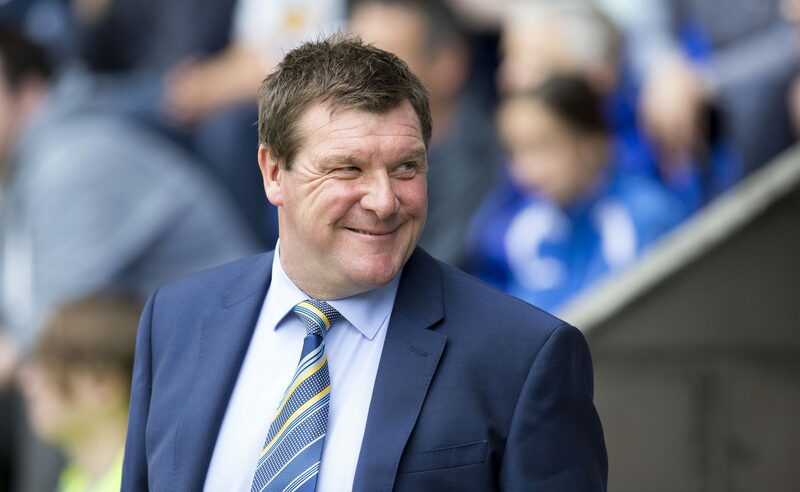 St Johnstone boss Tommy Wright will be trying to beat Aberdeen on Saturday, then wishing the Dons well in their Scottish Cup semi-final the following week. 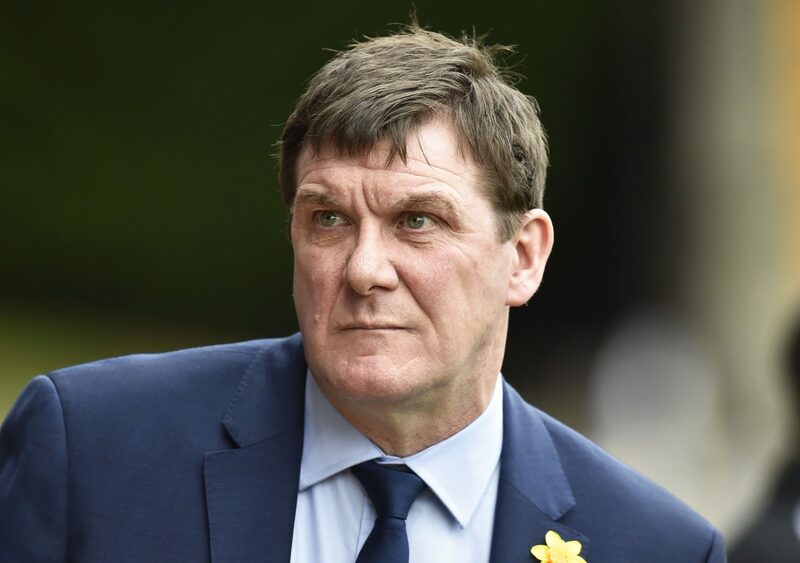 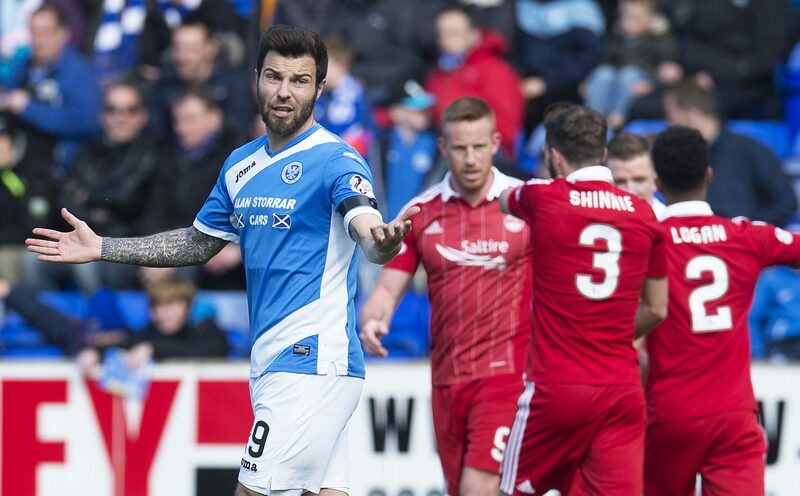 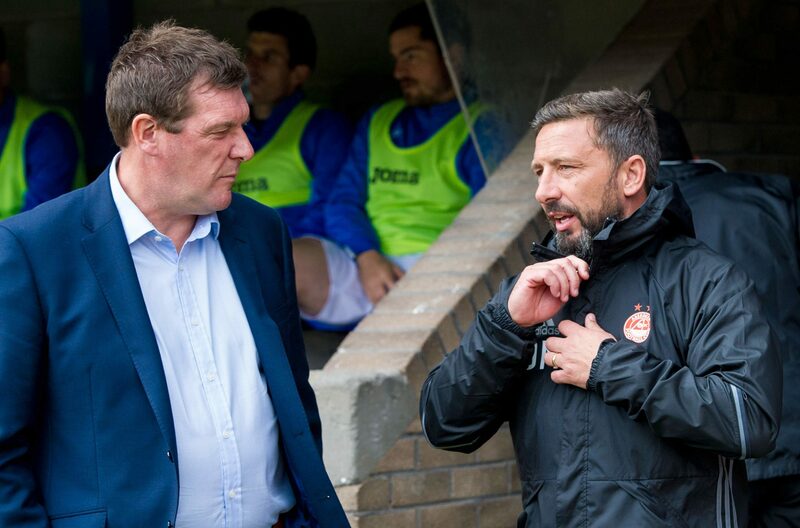 St Johnstone’s weekend opponents Aberdeen have got to second in the Premiership by splashing out on Mercedes cars, according to Perth boss Tommy Wright.